In the run-up to the opening of V&A Dundee on September 15, The Courier will be carrying a series of articles from people closely involved with the project. 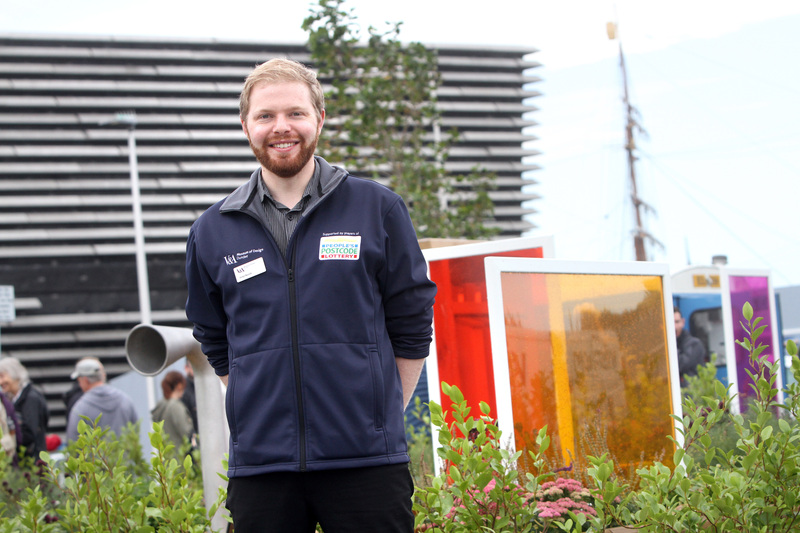 Today: Peter Nurick, V&A Dundee communities producer. In the run-up to the opening of V&A Dundee on September 15, The Courier will be carrying a series of articles from people closely involved with the project. Today: Mike Galloway, executive director of city development Dundee City Council.